Washington, D.C. – Moments ago, a Virginia district court heard arguments regarding the Navy’s decision not to admit secular atheists into its religious chaplaincy. The Humanist Society and its parent organization, the American Humanist Association (AHA), wage an aggressive anti-religion campaign arguing that religion is superstition and should be stripped from the public square. Yet now, in the matter of Heap v. Hagel, theHumanist Society is suing the Navy to be recognized as a religious organization so it can appoint AHA’s members as chaplains. Becket supports the Navy in preserving the right of service members to have chaplains who will respect their religious beliefs, not reject and ridicule them. 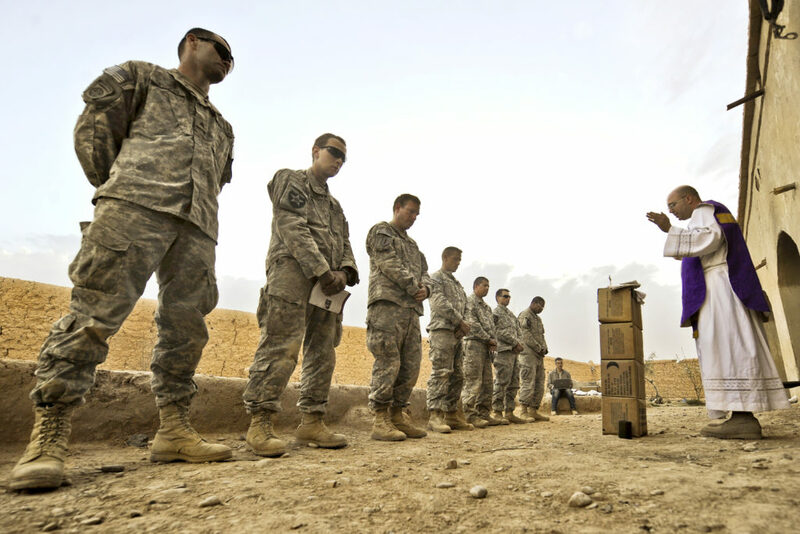 The entire purpose of military chaplains is to provide religious ministry to service members who need it. Even before the founding of this country, General George Washington requested a chaplain corps that could minister to the religious needs of the troops. The courts have held that the chaplaincy is necessary to ensure service members’ First Amendment right to the free exercise of religion, since they are often ordered to leave their family and community to serve their country. Secular atheist organizations such as the Humanist Society that reject and mock religion cannot serve that purpose. A court decision is expected on the matter in the next several months. For more information or to arrange an interview with a Becket attorney, please contact Melinda Skea at media@becketlaw.org or 202.349.7224.